Client approve our pp sample, and get the testing report if any necessary d. Take photos or videos of the problems and send to us b. Send back the physical problem fabrics by express to us c.
2) We S trictly S election O f R aw M aterials, M ake E ach P roduct I s H igh Q uality P roduct. 4) Professional M anufacturer OF Aluminum F urniture W ith 20 Y ears E xperience. 4.Who do I contact if I have a problem9 You can email to us, we will provide quality after-sales service . 5 . 2 YRS Tianjin Flag Science And Technology Co., Ltd.
11 YRS Bazhou City Futang Furniture Co., Ltd.
We can make the color according to your sample or Pantone NO. 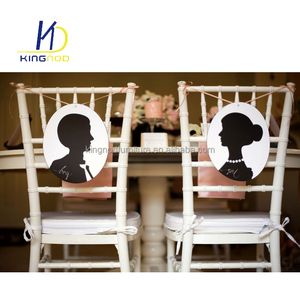 Secondly We quote according to your requirements or our suggestions. Please inform us formally before our production and confirm the design firstly based on our sample. 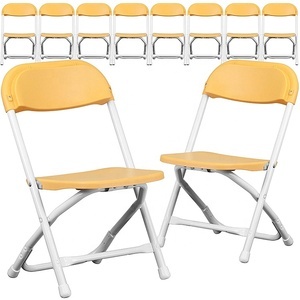 Alibaba.com offers 7,521 garden party chair products. 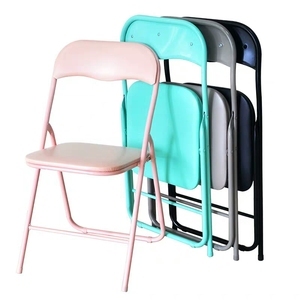 About 30% of these are plastic chairs, 29% are garden chairs, and 24% are folding chairs. 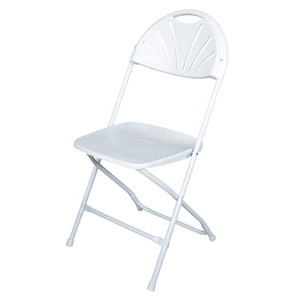 A wide variety of garden party chair options are available to you, such as wood, plastic, and metal. 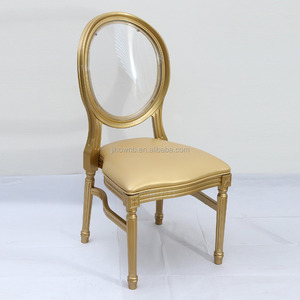 You can also choose from dining room set, home stool & ottoman. As well as from antique, modern. And whether garden party chair is free samples, or paid samples. 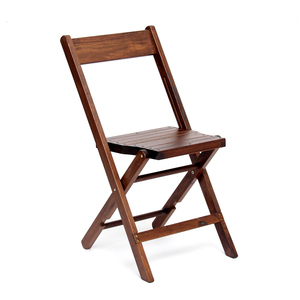 There are 7,521 garden party chair suppliers, mainly located in Asia. 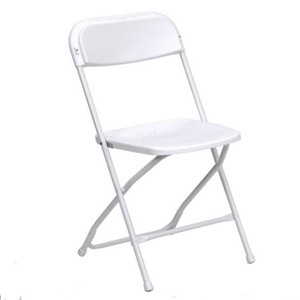 The top supplying country is China (Mainland), which supply 100% of garden party chair respectively. 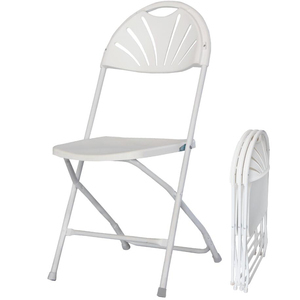 Garden party chair products are most popular in North America, Western Europe, and Eastern Europe. You can ensure product safety by selecting from certified suppliers, including 686 with Other, 577 with ISO9001, and 120 with ISO14001 certification.